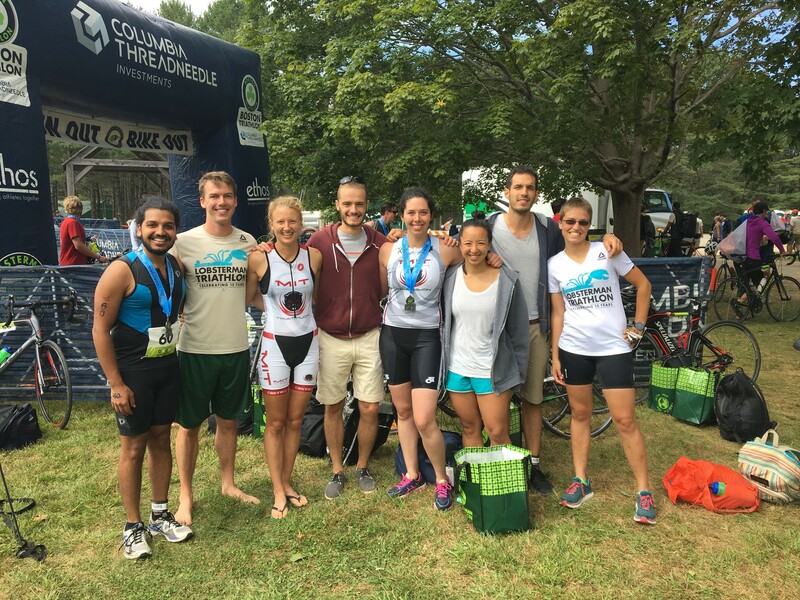 Join the MIT Triathlon team! We are an MIT Club Sport. Joining entitles you to come to our practices, many of which are professionally coached, and (if you pay for racing dues) to race with us at a drastically discounted cost! Refund Policy: Sorry, we cannot issue refunds on team membership. If you want to UPGRADE from non-racing to racing membership, please contact rkurchin@mit.edu to make arrangements.